Why wait to build! 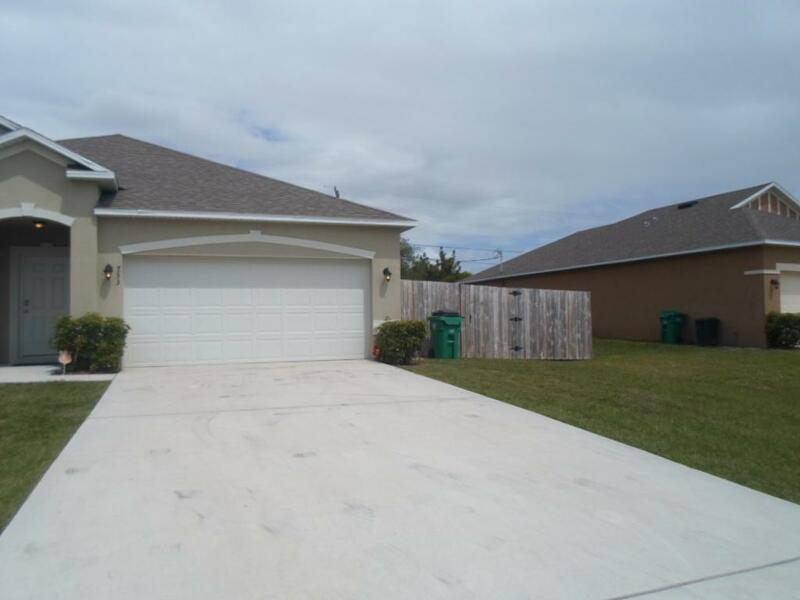 This spacious 4 bedroom 2 bath home built in 2016 is ready and waiting for its new owners! Some of the features include a huge kitchen decked out with upgraded cabinets and granite counter tops with a large island & bar area. Top of the line stainless appliances. The master bedroom is very spacious with a walk in closet. The Master bath has double vanities, glass shower enclosure, and separate tub. 2nd bath also has double vanities.Three other good size bedrooms for a growing family! There is a flex room in the front of the house that can be used for an office or a separate sitting area. The laundry room is huge, with ample storage space. Large fenced back yard. 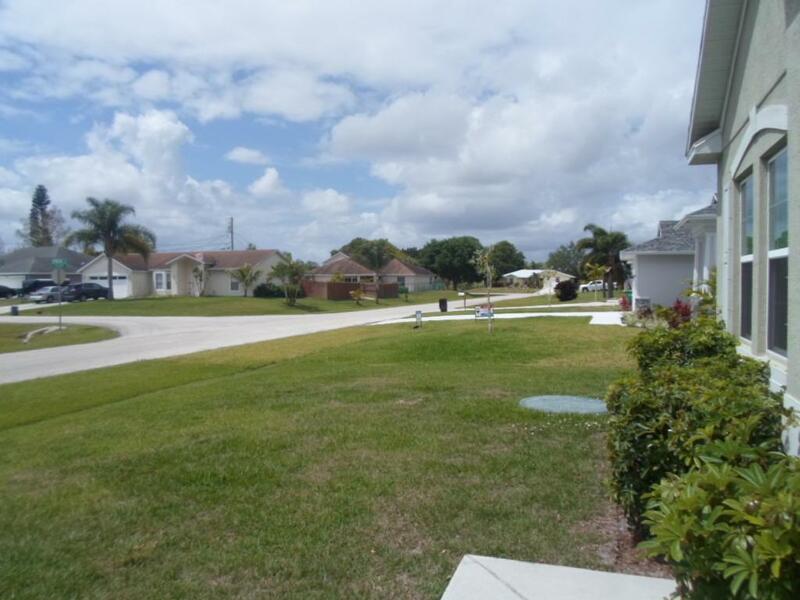 Convenient neighborhood, Situated in an area of newer homes. To many upgrades to list, this one is a must see! 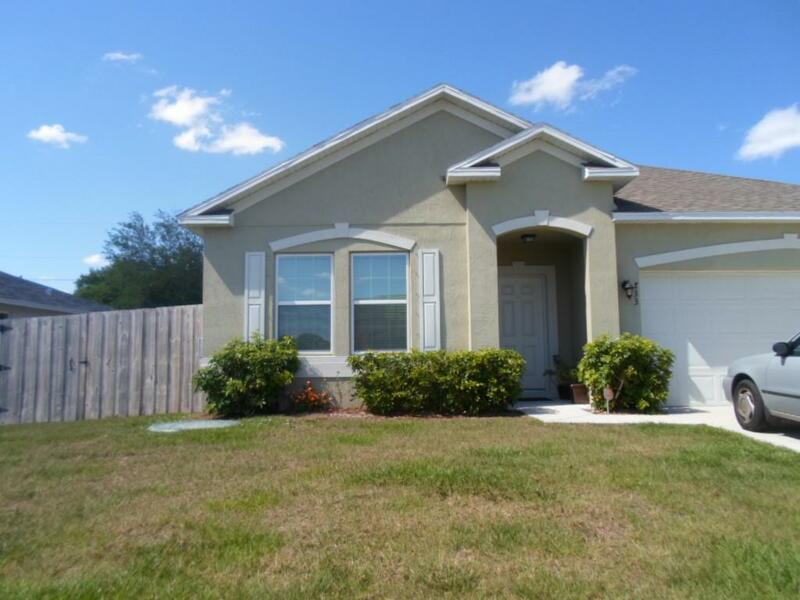 Listing provided courtesy of Bradley & Associates Real Est.